It’s time to pay your 2019 class dues! Join or renew your Etchells Class membership for the year. All easily done online through this link. There are more than 50 Etchells fleets worldwide sailing more than 1460 Etchells in highly competitive international regattas. 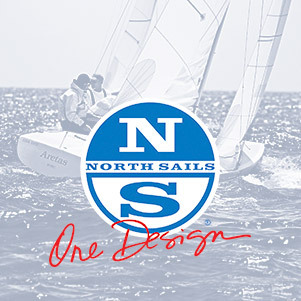 The North American Etchells Class represents Etchells sailors in the US and Canada. All photos on the website are courtesy of Sharon Green unless otherwise noted. Copyright 2017 to present, US Etchells Class Association. Website design by Rhumbline Communications.